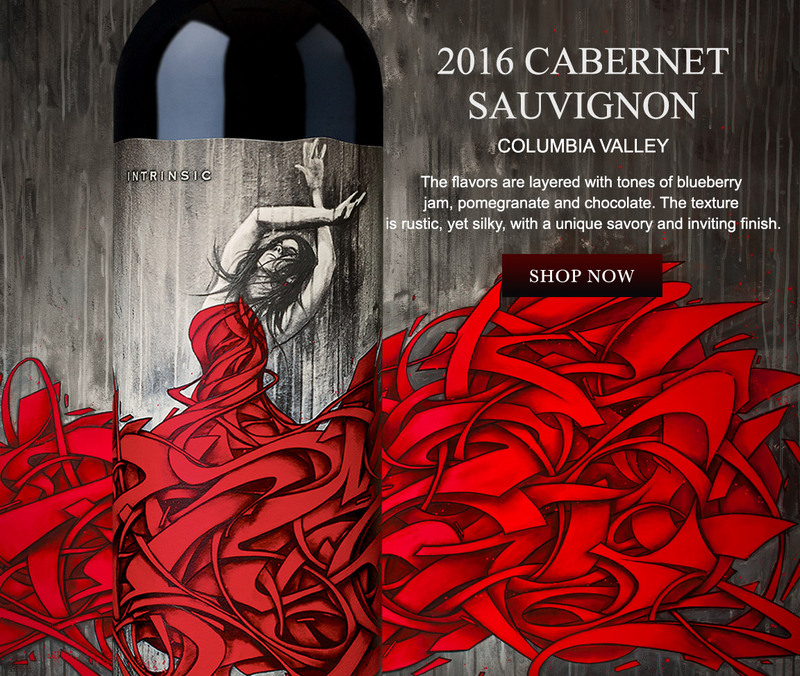 Tremendously complex, this Cabernet Sauvignon boasts leather and cherry aromas, subtle mineral notes and a long-lasting finish. Our helpful Concierge staff is available weekdays 9am–5pm and weekends 9am–4pm PST. Call 844-866-3033 or email us at orders@intrinsicwineco.com.